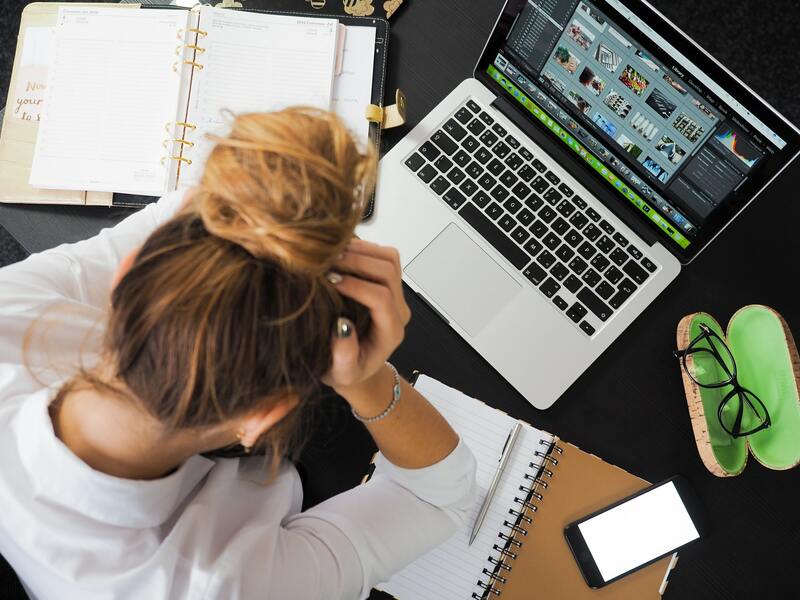 Chronic illness impacts people of all ages, in all careers, across all walks of life, but one commonality is that chronic conditions can make it hard to hold down a job, never mind maintain work-life balance. It can make you wonder if balance should even be the goal. Rather than thinking about managing your chronic illness and your job in terms of “balance,” it may be better to focus on finding the accommodations and care options that help you thrive. Chronic illness shouldn’t force you to abandon your goals, but it may force you to advocate for yourself in new ways. Every busy professional knows that staying organized is vital to success, but it’s even more important when simultaneously managing health issues. So what’s the best approach? Many people with chronic health issues find it’s much easier to keep track of things on paper than in digital format, so grab a planner or a calendar and start putting everything in order. The recent planner trend means you have plenty of options. Don’t forget to include your health maintenance responsibilities in your planner. Managing a chronic illness is a big responsibility and can involve rigorous medication schedules, developing an adapted exercise regimen, and numerous specialist appointments. Even small changes can make a big difference and using wellness trackers can help you build better habits that translate to your work life. Deciding whether or not to disclose your health status to your employer is a big decision, but one advantage to explaining your situation is that it allows you to collaborate on modifications and encourage your employer to provide support. In fact, under the ADA, your employer is required to make reasonable accommodations to support employees regardless of health status. Needing schedule modifications or an adapted environment are reasonable accommodations. Most employers know that disability-friendly work environments are important, but few stop to implement such practices until an employee requests them. Yes, it’s an added responsibility but when you act as an advocate for yourself, you also pave the way for other disabled employees to have their needs met more easily. The best employees are innovators – they’re the people who are always coming up with new ideas and alternative ways to approach a problem. Chronically ill individuals have this ability in spades, so make it work to your advantage. For example, because many chronic conditions lack standard or effective treatments, you learn to pursue different approaches. That’s why some patients are using stem cell treatments for arthritis pain or to reduce the severity of their Crohn’s disease. It may not be common, but that doesn’t mean you shouldn’t try. Chronically ill individuals are also great at spotting troubles on the horizon, at focusing on prevention instead of crisis management (although illness will make you good at that too). Make this a marketable aspect of your professional persona: you’re a problem prevention specialist, not just a problem solver. When it comes to chronic conditions, forget balance. What every person with chronic health issues learns is that, when your body demands something, you change course – you act. But that also means you quickly learn to prioritize and that skill translates to your professional life. Though it may not seem like a strength at first, chronic illness can make you a better employee.